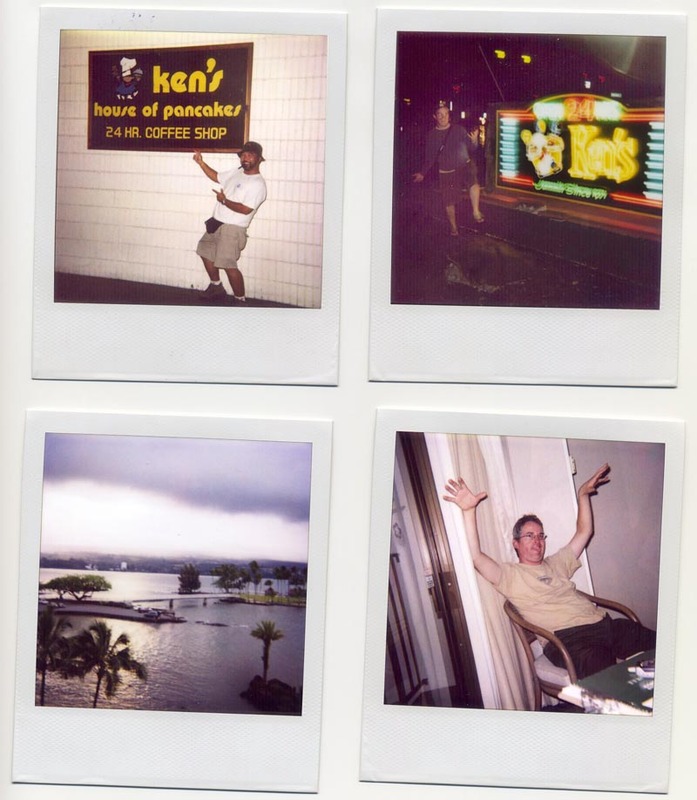 Some test photos using the Polaroid camera with sports-writer Brendan who decided to tour the beautiful east side. What did he do in Puna? Ken’s House of Pancakes is an institution in Hilo. It isn’t an iHop but it is open 24/7.